I love these tops - everyone else I know is freaked out by the cat but I think it's so cute! The Celine top is such a classic, I've seen it on a lot of people but never expected it to be that cheap - unfortunately at the moment it's only available in XL so I've added it to my watchlist in the hope that they'll restock sooner or later! The hellbounds aren't usually my thing but I know a lot of people lust after them so it's only fair to share this awesome dupe with you - they're available in red, black and blue at only a fraction of the price of the originals! Personally, I can't decide between the other 3 - I have the lilac version of the turquoise platforms and they're the comfiest shoes I own! I think they'd look super cute with the cat tee and leggings - the platform chelsea boots would look cute with frilly socks though! Hmm decisions decisions..
What do you think of my finds? Have you discovered any gems on eBay recently? aaahhh i love ebay! im more into bidding pieces because i dont like ordering from china bc of environmental stuff etc but i think this celine top is amazing. lately i saw the kenzo tiger fake pullover and beautiful black/metallic sunnies :-) ebays perfect!! I love the celine top, defiantly need to pick one up myself. And those shoes! The black Chelsea boots I need!!! I've become addicted to it too! 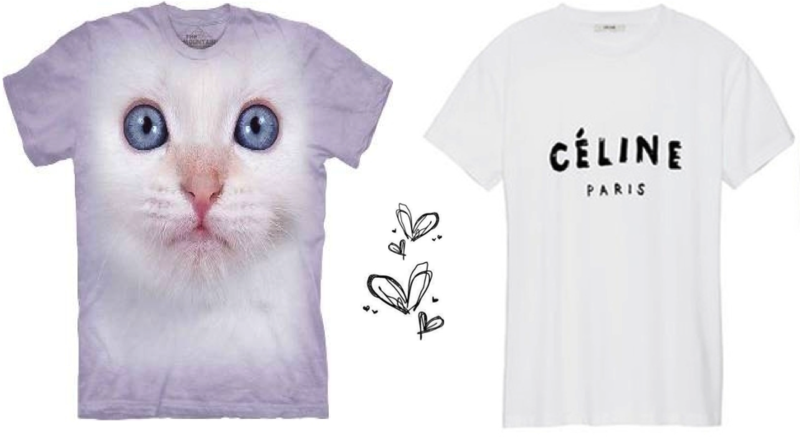 Will definitely be adding that celine tee to my watchlist!! 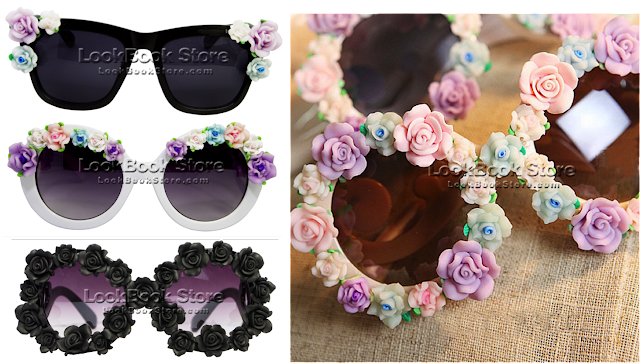 Love the hellbound dupes and the sunglasses are amazing as well! I love eBay I buy way too many things from there. I really love the shoes you've picked! This post just saved me hours of scouting for the Celine tee. I see it on tumblr all the time but have never seen one to purchase!